It takes a shear that can make a razor-sharp cut time after time. 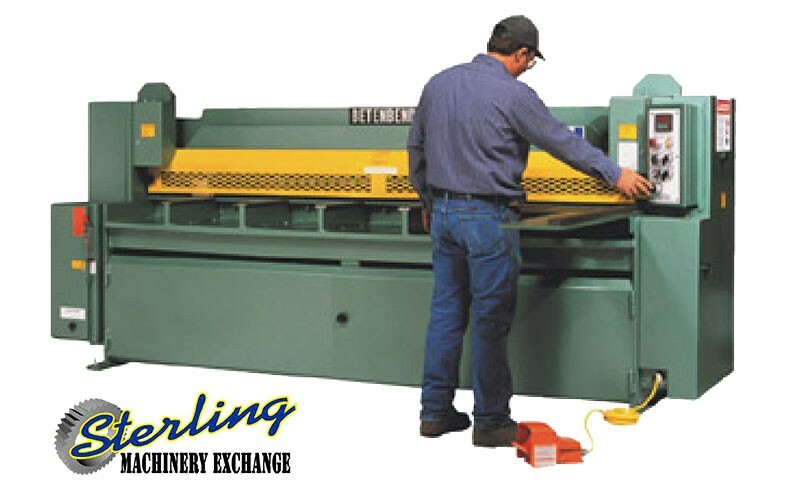 Betenbender overdriven and underdriven Hydraulic Shears are designed to do exactly that. Betenbender designs simplicity and safety into its shears-with an advanced hydraulic system, and flexible operation. They're easy to operate, easy to maintain and able to withstand the rigors of today's production demands. A wide range of options are available.